Dell announced yesterday that customers such as Morphlabs and Vibrant Media are using Dell microserver technologies based on Intel Xeon processors to power business-critical web 2.0, cloud, and content delivery networks (CDN), as well as high-performance computing (HPC) applications. Driven by the emergence of a growing hardware and application ecosystem, x86-based microservers are rapidly evolving from a niche solution to one with widespread awareness and value. Morphlabs leverages the PowerEdge C5220 for its mCloud Rack Enterprise Edition to provide optimized levels of fault tolerance in extremely elastic configurations. This is a critical component for Morphlabs to deliver its private cloud, allowing service provider partners to offer dynamic infrastructure services characterized by atomic, highly elastic computes for predictable and fast quality of service. 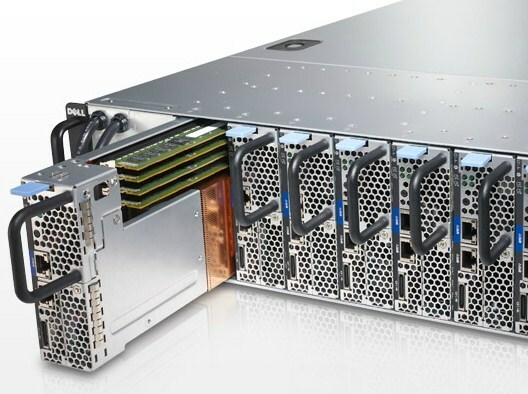 An online media group deployed PowerEdge C5220 servers to help reduce cost and drive growth. Today, each server supports up to 50 percent more users than the group’s previous servers and the company has consolidated its server footprint by a ratio of up to 4:1, while supporting a classic Web 2.0 software infrastructure consisting of Linux, Apache, MySQL and PHP software. A leading company in data processing and imaging services for the oil and gas industry uses the PowerEdge C5220 to run its software for advanced seismic data processing and imaging. New Intel Xeon processor E3-1200 v2 product family including 17 Watt and 45 Watt TDPs designed to deliver up to 1.95x more performance within the same rack, compared to the previous generation of microservers based on Intel Xeon processors. 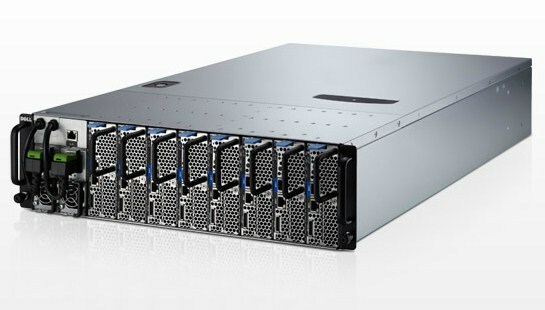 Up to 50 percent increased density versus the previous generation of microservers. Fast data access with DDR3-1600 memory speeds to help improve performance for data bandwidth sensitive applications. 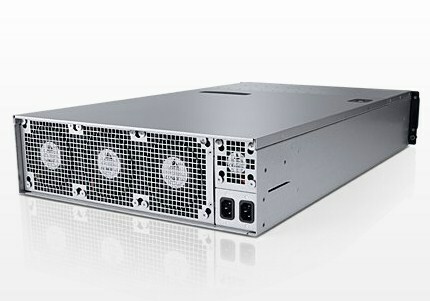 Key server features like ECC memory, 64-bit processing, Intel VT-x, and full software compatibility. Shared power and cooling resources that can use a fraction of the energy of traditional server offerings. 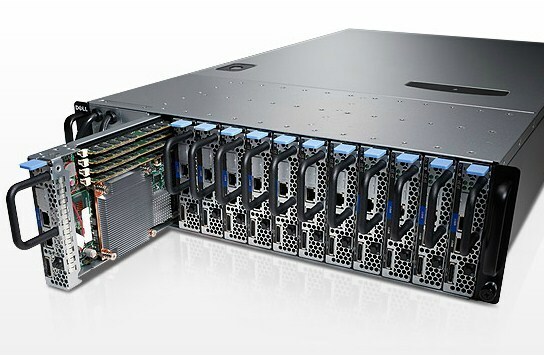 The PowerEdge C5220 featuring the latest Intel Xeon E3-1200v2 processor series will be available May 22, 2012. 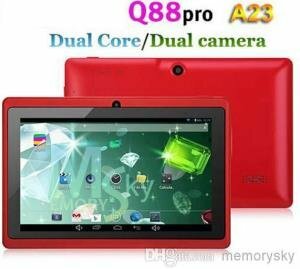 Pricing starts at $12,207.84.